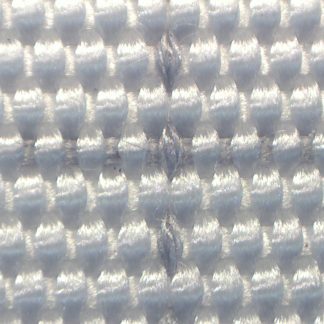 Polyester and Stain-less Steel Antistatic Filtration Fabric. Air Permeability 15 liters, Weight 460 g/m2 and Width 160 cm. 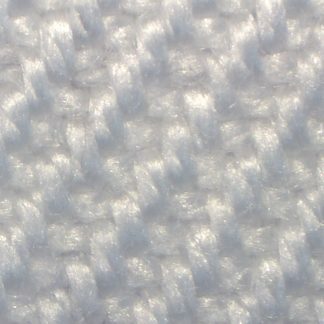 “Food Grade” Polyester and Stain-less Steel Antistatic Filtration Fabric. Air Permeability 80 liters, Weight 410 g/m2 and Width 160 cm. 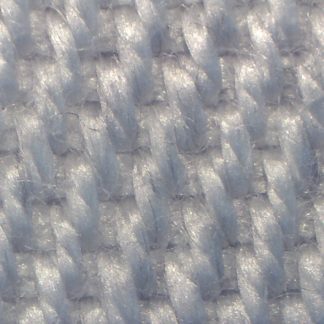 “Food Grade” Polyester and Stain-less Steel Antistatic Filtration Fabric. Air Permeability 160 liters, Weight 180 g/m2 and Width 170 cm. 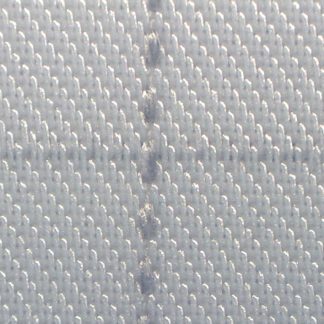 “Food Grade” Polyester and Stain-less Steel Antistatic Filtration Fabric. Air Permeability 270 liters, Weight 165 g/m2 and Width 160 cm. 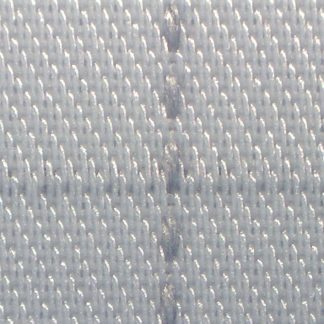 “Food Grade” Polyester and Stain-less Steel Antistatic Filtration Fabric. Air Permeability 35 liters, Weight 175 g/m2 and Width 185 cm. 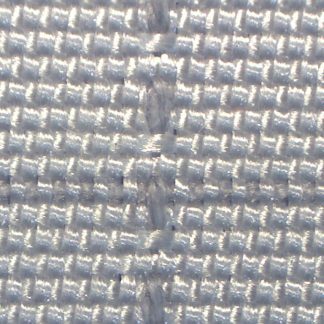 “Food Grade” Polyester and Stain-less Steel Antistatic Filtration Fabric. Air Permeability 35 liters, Weight 205 g/m2 and Width 160 cm. 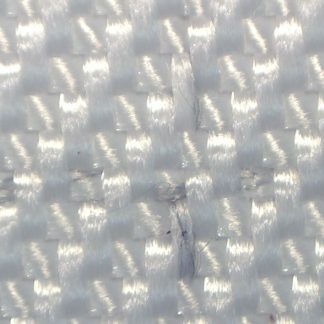 Polyester and Stain-less Steel Antistatic Filtration Fabric. Air Permeability 100 liters, Weight 200 g/m2 and Width 200 cm. 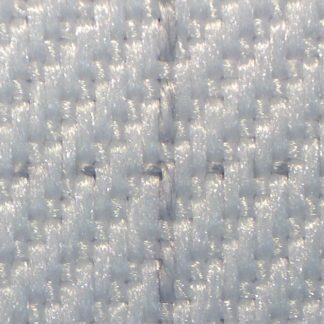 “Food Grade” Polyester and Stain-less Steel Antistatic Filtration Fabric. Air Permeability 35 liters, Weight 190 g/m2 and Width 160 cm. 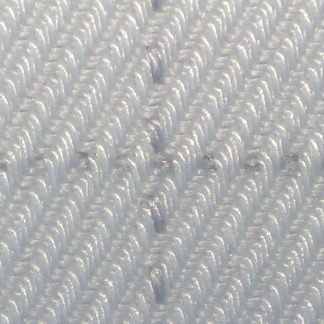 “Food Grade” Polypropylene and Stain-less Steel Antistatic Filtration Fabric. Air Permeability 40 liters, Weight 510 g/m2 and Width 160 cm. 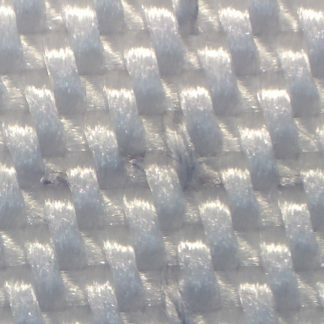 Polypropylene and Stain-less Steel Antistatic Filtration Fabric. Air Permeability 190 liters, Weight 250 g/m2 and Width 160 cm. 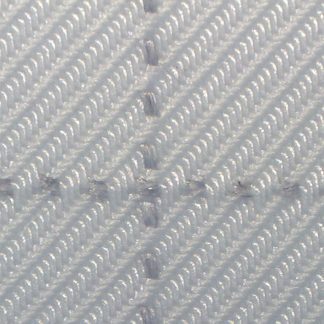 Polypropylene and Stain-less Steel Antistatic Filtration Fabric. Air Permeability 27 liters, Weight 400 g/m2 and Width 160 cm. 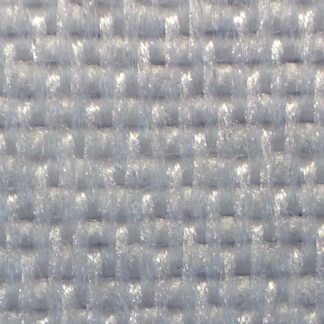 Polypropylene and Stain-less Steel Antistatic Filtration Fabric. Air Permeability 10 liters, Weight 550 g/m2 and Width 160 cm.